HUGE FALL GIVEAWAY!!! Kindle Paperwhite + Signed Kindle Case + Signed Books! Are you guys ready for Fall?! Bring on the pumpkin lattes, the sweaters, the scarves and all the exciting new releases coming up! To celebrate, Angie (Angie’s Dreamy Reads) and I thought we would throw a massive giveaway to celebrate Fall and thank you for being such incredible supporters of our blogs! So check out what you can win! 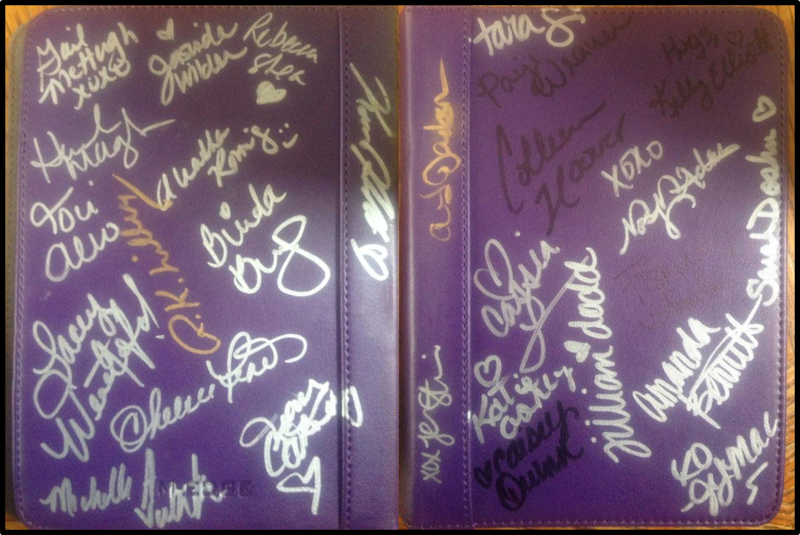 Check out all the signatures!!! How about 61 of them?! So here’s the scoop. 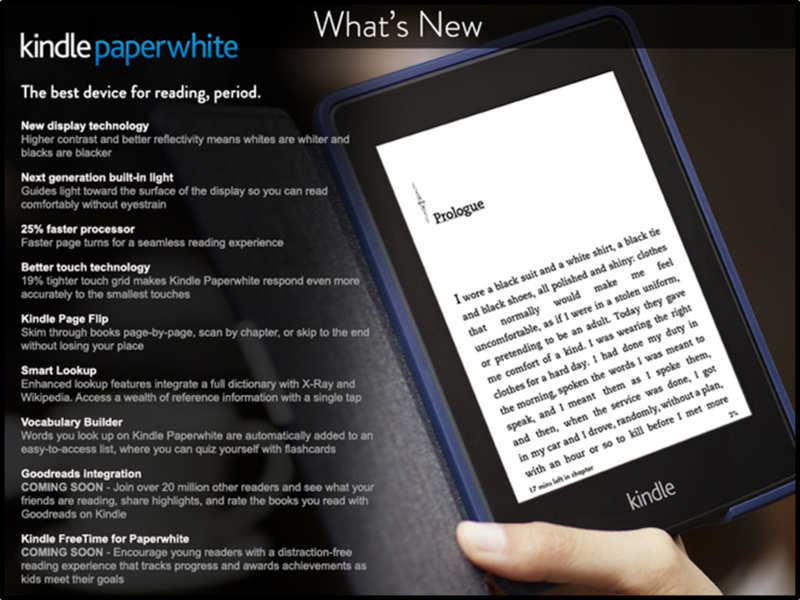 The Kindle case and Kindle Paperwhite are open internationally, but the paperbacks are U.S. only. Please make sure to allow for 3 to 4 weeks delivery on the paperbacks. Enter each appropriate rafflecopter below. Giveaway ends October 7th. Good luck and THANK YOU for your continuing support! Awesome giveaway! Thank you for the opportunity to win such exciting prizes! So awseome! Some authors I have been meaning to read! Wow this is really great! Thanks for putting together such a great giveaway! Thank you for the chance to win these amazing prizes! This is a great giveaway. So excited! Wow this is Huge. Gotta say, while I’ve read many this would be sweet as a pass around collection for this small town. They finally got Hopeless in the tiny bookstore but most of these aren’t in the library or probably heard of by many around here. Sometimes I hate living in the middle of small town America. Actually attending one of these signings would be awesome. I’m so excited, I love book giveaways. This is a wonderful giveaway… good luck everyone! Thanks so much for this giveaway!!!! Love it. Thanks so much.. Such an amazing giveaway!! 🙂 Good luck to all! Wow, what an awesome giveaway!! Thank you so much and best of luck to everyone! o plz God plz PLZ let me win!!! i never win any of the giveaways! and i SERIOUSLY want win this one 🙁 all my fav books are on that list!